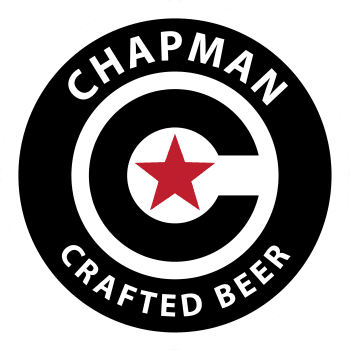 Located in Old Towne Orange, Chapman Crafted Beer is walking distance from the Orange Plaza (the traffic circle in Orange), Chapman University, and the Orange train station. Parking is nearby the taproom! Entrances are on Maple Ave & Lemon St. Enjoy 3 hours of free parking per visit. We will have multiple bike racks on premise. We are located one street east from the Orange train station. There is ample street parking, and a parking lot behind the brewery.